Cancer research is an important field of research which investigates the causes of cancer and develops methods for treatment. The development and spread of cancer is a dynamic process which starts within the genes of a cell or a group of cells. 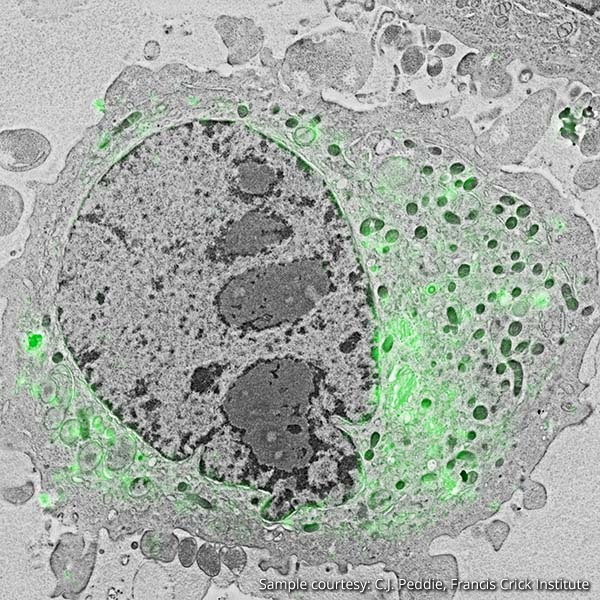 Integrated correlative light and electron microscopy (CLEM) - which combines a fluorescence with a scanning electron microscope into one system - is an important tool for making the discoveries needed to work towards innovative prevention and treatment strategies. 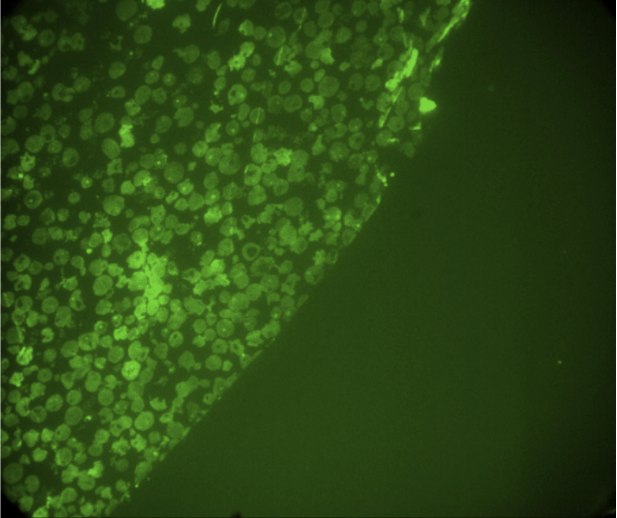 Figure 1: Localization of the lipid diacylglycerol within cellular membranes of HeLa cell expressing GFP-C1, imaged with the SECOM correlative light and electron microscope at the Francis Crick Institute for research on cancer. To understand cancer, it is essential to study the process in which the disease develops and spreads to other parts of the body. Cancer originates when mutations occur during cell division. Mutations are normally occurring processes, but sometimes particular mutations happen in which cells no longer follow instructions that are designed to limit their division. This means that cells divide out of control, which results in a tumor. Most treatment strategies are geared towards tackling primary tumors before the cancer spreads to other parts of the body. Metastasis is the process in which tumor cells invade surrounding tissue, enter the blood circulation, spread through organs in the body, and establish themselves in a new tissue environment. 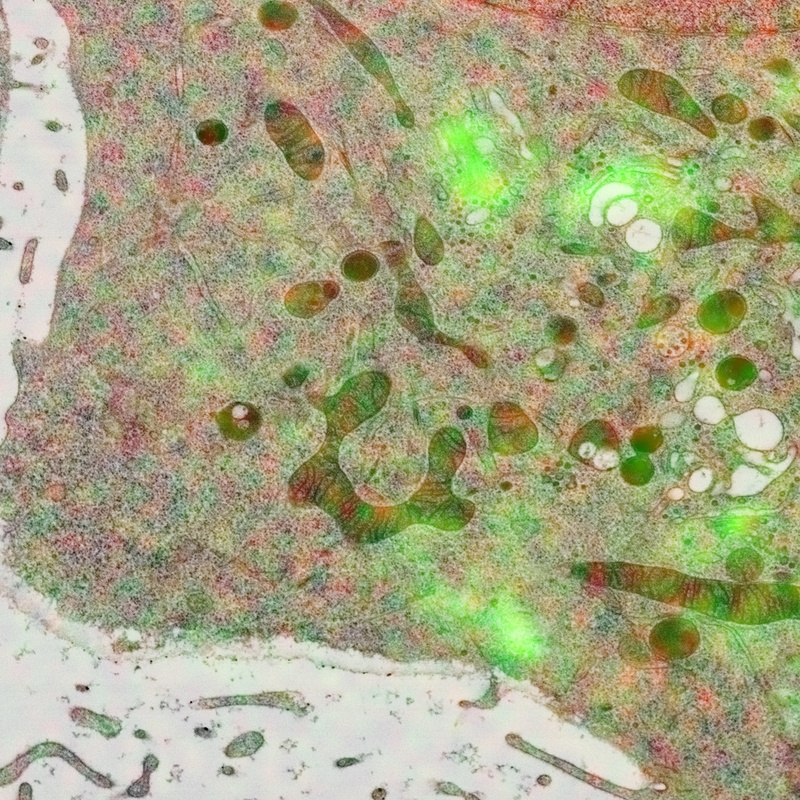 In the investigation of metastasis, scientists therefore need to understand how the tumor cell operates within the context of surrounding tissue. 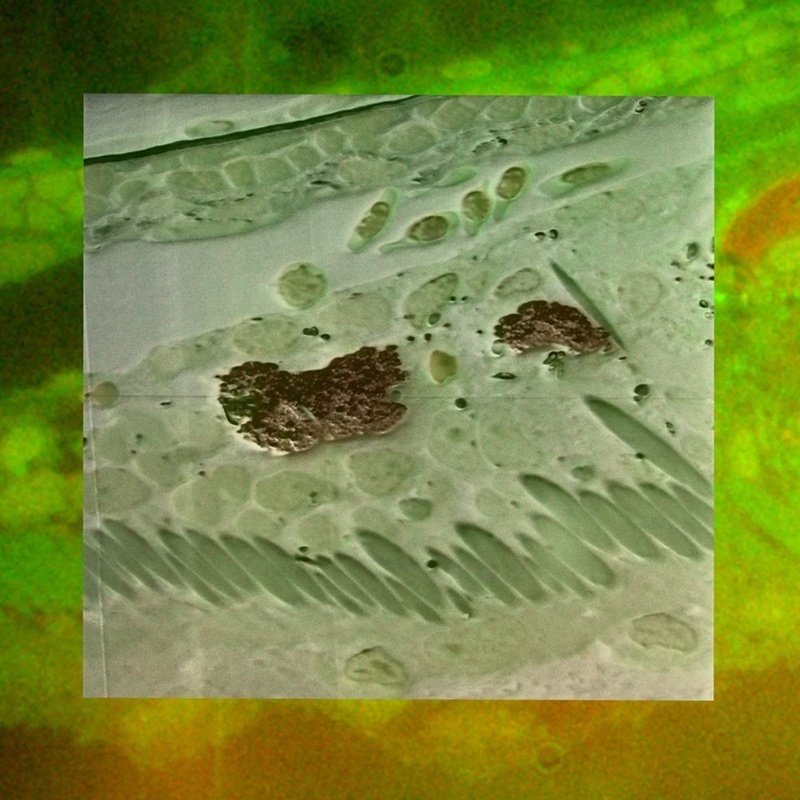 Figure 2: A thin section of a zebrafish, imaged using fluorescent markers and the SECOM correlative light and electron microscope. The zebrafish is often used as a model for understanding cancer because zebrafish have a similar genetic structure to humans. 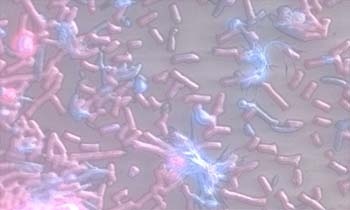 Sample courtesy of Gerda Lamers, Institute of Biology Leiden. Metastasis is the consequence of particular changes that occur in the cancerous environment. Understanding these processes, which happen on a nanoscale level, is essential to developing methods that can limit the spread of cancer to other parts of the body. In one study using the SECOM correlative light and electron microscopy system, scientists were able to examine the loss of the SMAD4 gene in transfected and cultured colorectal cancer cells. The loss of this gene is associated with metastasis which makes colorectal cancer a particularly deadly form of the disease. 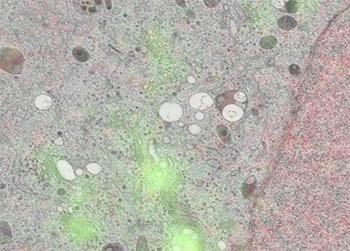 Researchers were able to observe changes in cell shape and small cell protrusions. These were the result of BMP (bone morphogenetic protein) activation which occurs with the absence of SMAD4. This also resulted in the presence of invadopodia, which was deduced from the actin and cortactin that could be observed on these protrusions. Invadopodia degrade the extracellular matrix and contribute to metastasis. In a study exploring possibilities for targeted breast cancer therapy, the ability to highlight regions of interest at a high resolution was essential. In this research, breast cancer cells were exposed to fluorescently-labelled RGD-targeted Zinc Oxide (ZnO) nanoparticles, already recognized as an important tool for cancer treatment. Figure 3: Hela Kyoto cells stably expressing GalNAC-T2-GFP and Histone 2B-mcherry, imaged using the SECOM correlative light and electron microscope. Sample courtesy: P. Ronchi & Y. Schwab, EMBL. Karreman, Matthia A., et al. "Correlating intravital multi-photon microscopy to 3D electron microscopy of invading tumor cells using anatomical reference points." PloS one 9.12 (2014): e114448. Voorneveld, Philip W., et al. "Loss of SMAD4 alters BMP signaling to promote colorectal cancer cell metastasis via activation of Rho and ROCK." Gastroenterology 147.1 (2014): 196-208. Othman, Basmah A., et al. "Correlative Light‐Electron Microscopy Shows RGD‐Targeted ZnO Nanoparticles Dissolve in the Intracellular Environment of Triple Negative Breast Cancer Cells and Cause Apoptosis with Intratumor Heterogeneity." Advanced healthcare materials 5.11 (2016): 1310-1325. 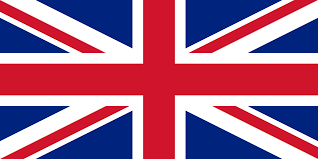 Application notes regarding cancer research will be published soon. 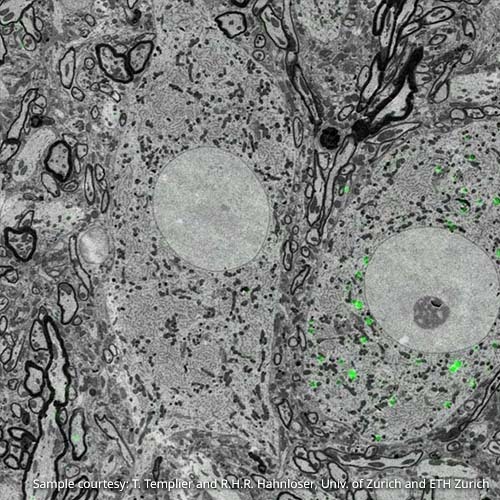 In the meantime, you can visit our resource library, and learn about Delmic's integrated correlative-light and electron microscopy solution, the SECOM.